As our world grows increasingly digital, printed materials are a great way to make you stand out from your competition. 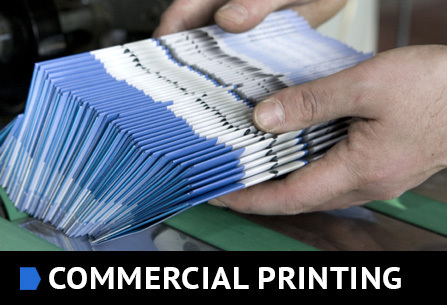 From brochures to flyers, instruction manuals to business cards and so much more - McGrath Printing | Custom Apparel delivers professional print quality using both digital and offset technologies. Our customer service representatives are standing by to discuss which printing option is best for your project. 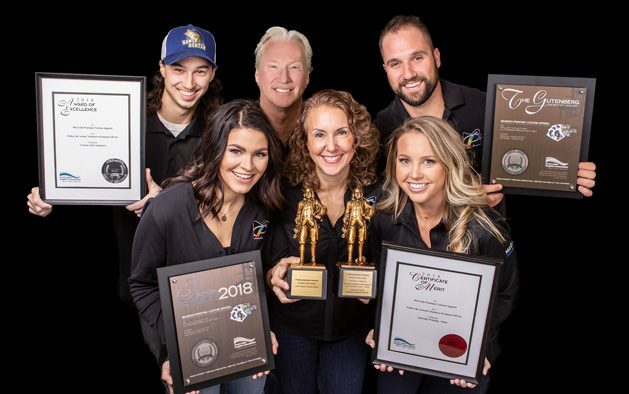 Work with an award-winning team, work with McGrath Printing! 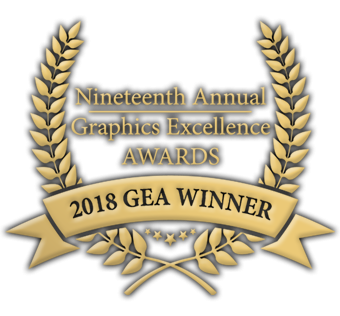 McGrath Printing is honored to have won several awards from both the regional Great Lakes Graphics Association and the National Printing Industries of America! We can meet and exceed your most demanding print and apparel needs. 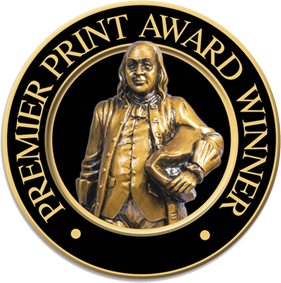 Contact us today to learn how working with the award-winning McGrath Printing team will benefit you! When it comes to your brand, We do it all under one roof. The professionals at McGrath Printing are ready to guide your project from concept to completion. 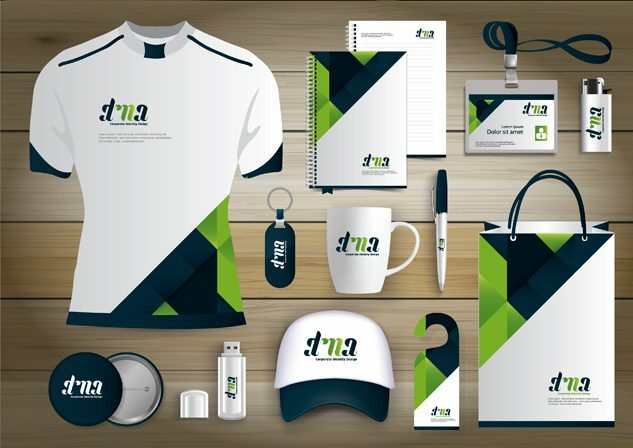 Starting with our design services, to commercial printing, branded apparel and promotional items, and all the way through to shipping and fulfillment - we do everything in-house so you can rest assured your branding will be consistent and make an impact! Need help with design? No Problem! McGrath Printing | Custom Apparel provides the best concept to completion process, which starts with our in-house creative services. 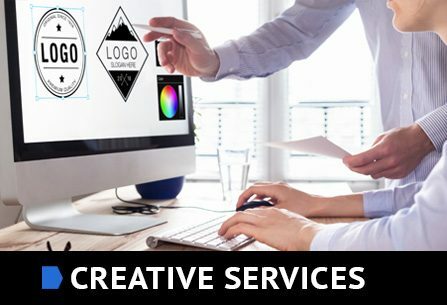 Our team of professional designers will produce high-impact creative for your brand including logo design, branding, layouts for brochures/newsletters/etc. and more! 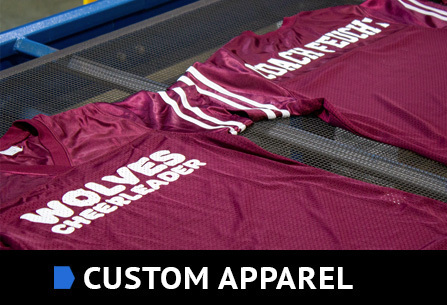 Stand out from the crowd with custom branded apparel. When it comes to making you and your brand look good, no one does it better than McGrath Printing. We offer a full-range of in-house custom garment solutions to ensure you can achieve the look you want at a price you can afford. From giving your entire staff a professional look, to creating your team’s jerseys, to promotional apparel for an event - we have you covered. Family-owned and operated for over 37 years! McGrath Printing | Custom Apparel is proud to be family-owned and operated since our inception in 1981. We’ve grown a lot over the years, starting as a single press in a family member’s garage. We now operate out of a 12,000 square foot facility in Crystal Lake, Illinois. One thing has stayed the same - when you work with McGrath Printing, you become a part of our family. Saving with McGrath Printing | Custom Apparel has never been easier with our PrintPlus 2.0 program! No more counting points and getting rewarded every quarter - now you receive instant credit vouchers good on future orders, just by paying your invoice!